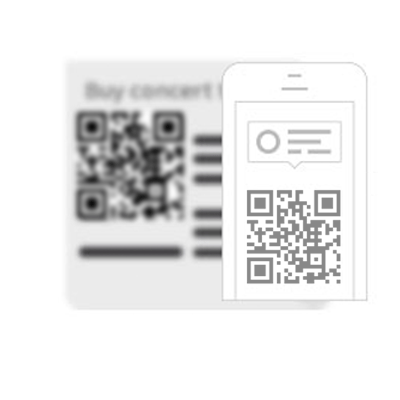 Use a rapidly generated QR code to bring your customers directly from a print ad or brochure to your payment form. 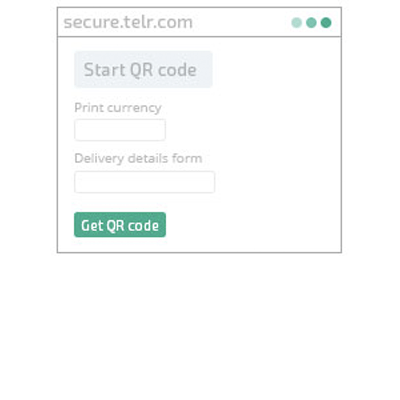 Set up the payment form for your product in the dashboard, instantaneously generate the QR code, and place it wherever you need in your printed materials. 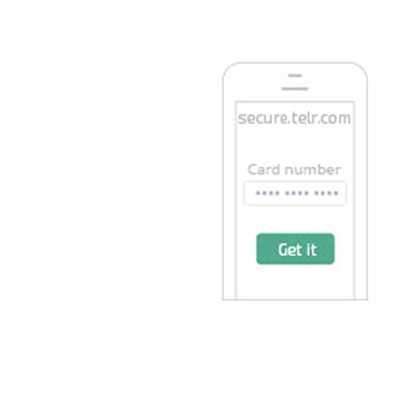 Scanning the QR code takes your customers straight to a hosted payment form – giving them the appearance that they are on your site, and providing you with all the benefits of a hosted checkout solution.